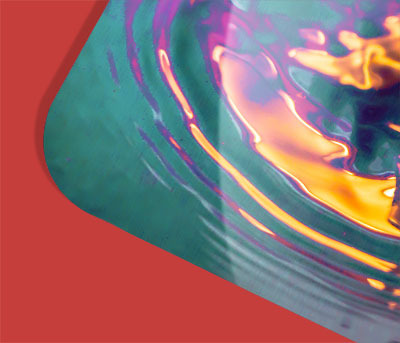 Acrylic (also known as Plexiglas) is a high-end, rigid and transparent synthetic material. 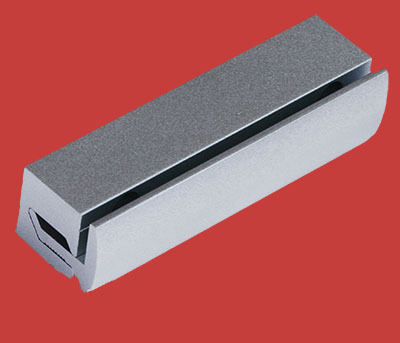 Its look is similar to glass, while being much less brittle, with a thickness of 3/16″ (4.5mm). The printing is done directly on the acrylic using a high-precision ink jet printer, which gives it a depth and extraordinary brightness to the picture. The back of the print is protected by a vinyl sticker. 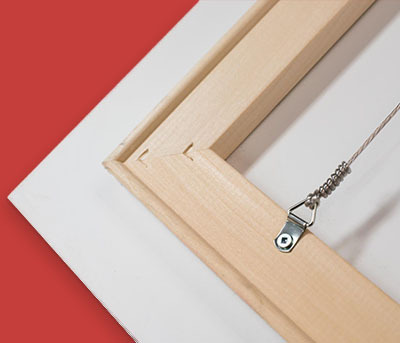 We then install a sub-frame to the back of the print, with a hook for easy installation. Acrylic is a material that fits perfectly into a modern and minimalist decor, although it is possible to frame it for an even more special finish. 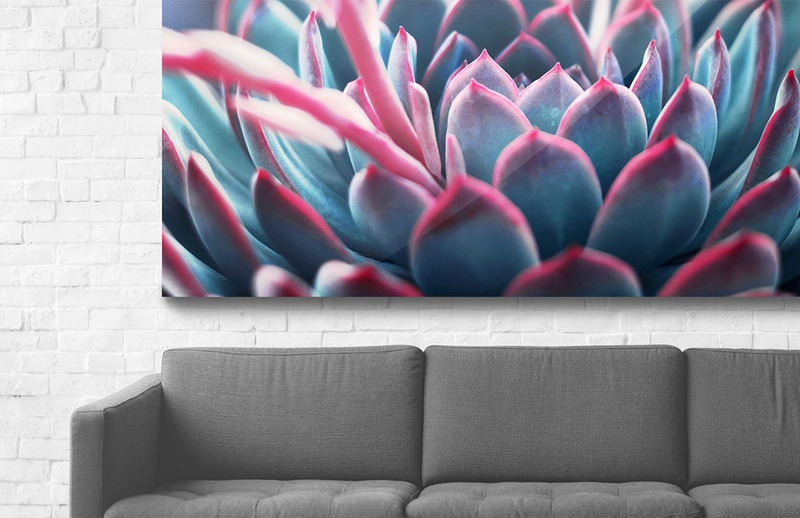 Pictures printed on Acrylic, combined with a bright space will give your decor a magic, bright and modern touch! Have your image mounted on a wooden sub frame. 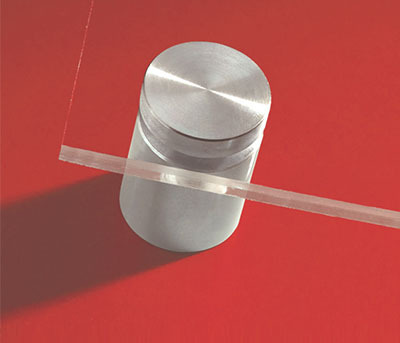 We will glue a vinyl backing to your image in order that the sub frame will not be visible. We then apply the sub frame with a hook to make installation easier. You can also opt for installing stand-off mounts on the image corners. Standoff mounts require the drilling of half-inch holes on the corners of the image, and you can opt for four or 6 standoff mounts, depending on the size and shape of your image. The final product keeps its translucency so that a light can be installed behind the image is you so wish. You can choose to have your image framed by choosing from our large selection of frames. You can also leave the image as-is, without any hooks or other accessories. All kinds of images are appropriate for printing on acrylic Plexiglas. 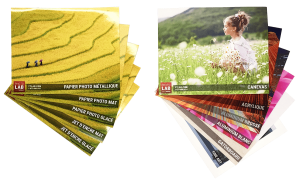 Get in touch with us today to learn more about printing your images on acrylic Plexiglas, or drop by our photo lab. You can also use our ROES software to upload your pictures and place your order directly online. 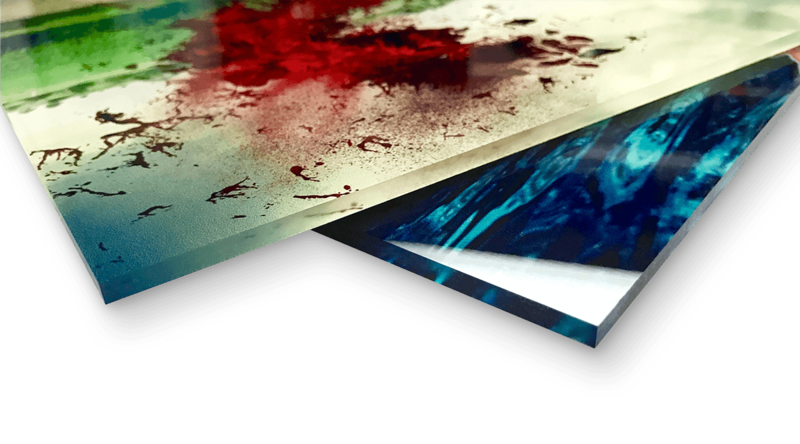 We print large format acrylic prints on formats ranging from 8 x 10 inches all the way up to 48 x 96 inches.